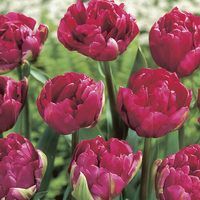 Double Late Tulips flower later than most Tulip varieties, usually from late April into May. 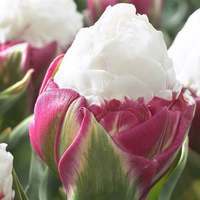 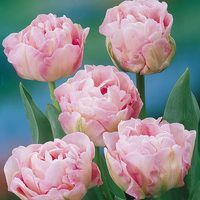 They produce giant peony shaped flowers on very sturdy stems of around 40-60cm and look spectacular when used as cut flowers. 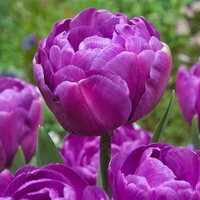 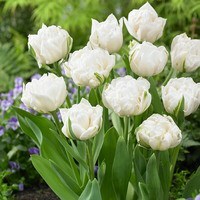 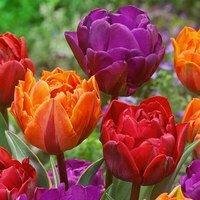 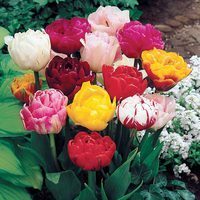 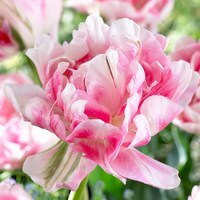 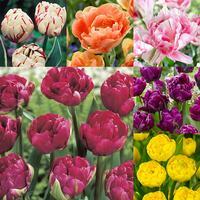 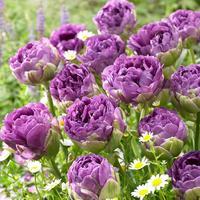 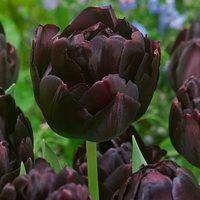 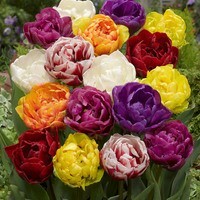 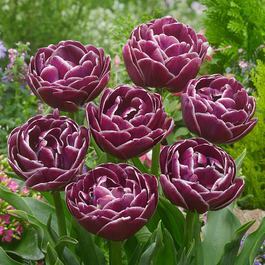 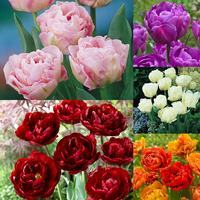 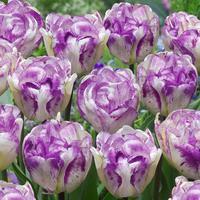 Double Late Tulips bulbs can be planted in autumn and will flower in spring. 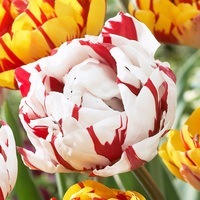 A really beautiful and unusual Tulip!